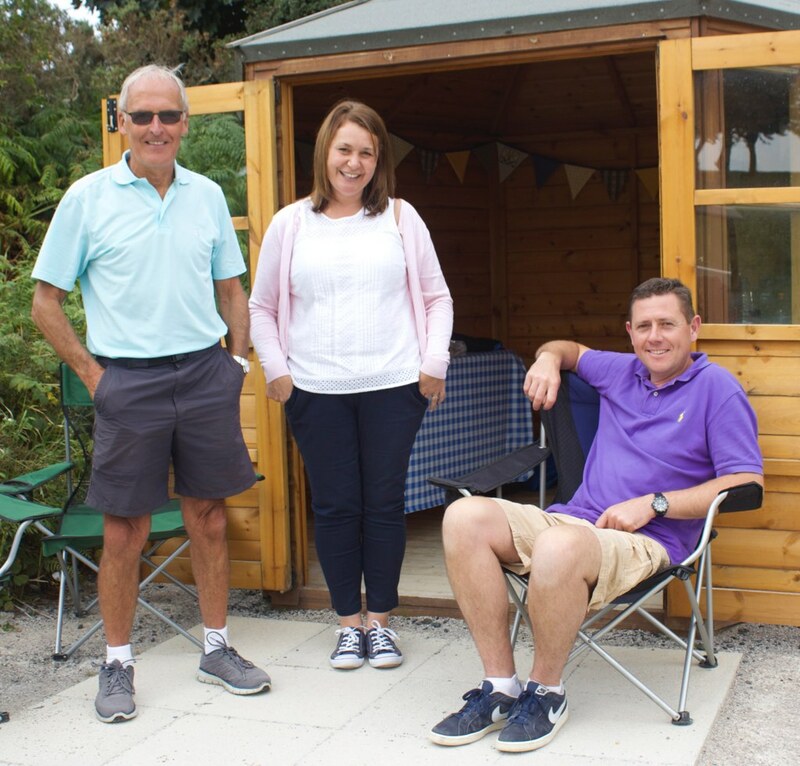 Visitors at Mold Golf Club are always assured of a warm and friendly welcome. Please check out our latest offers by clicking here. 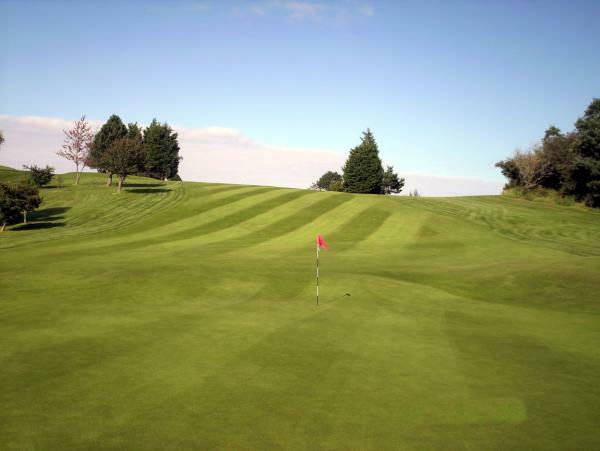 Add to this our attention to detail, flexibility and top-value golf packages and we’re sure that societies and organisations will find Mold Golf Course ideal throughout the year. Members and visitors playing golf, are expected to wear recognised golfing attire, this excludes jeans, cargo pants or tracksuits. Shorts must be of the tailored variety with knee length socks or sport socks. Men’s shirts should be worn inside trousers or shorts. Ladies’ shirts if designed to be worn outside are acceptable. Shirts with collars must be worn, new style turtle neck shirts are acceptable. Golf shoes must always be worn. Casual dress (this includes smart denim jeans) may be worn throughout the clubhouse, however golf shoes including pimple soled golf shoes or any shoes that have been worn on the course and all hats and caps are not permitted. More formal dress (jacket and tie for gentlemen) would be expected for an official occasion such as a presentation evening. Dress code as indicated on the event notice and ticket. 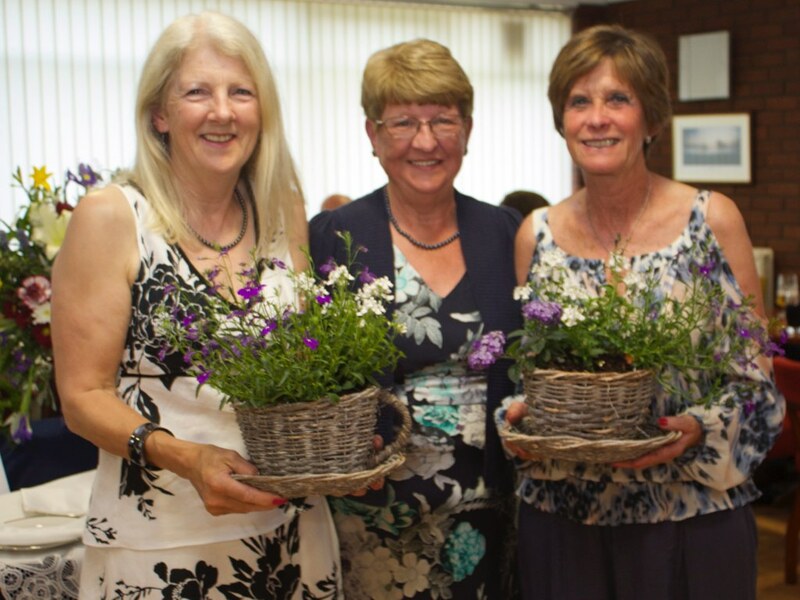 Mold Golf Club is more than happy to put together a package of golf and catering tailored to a group or society’s specific requirements and can advise you about local accommodation. Find out more by contacting the Manager. 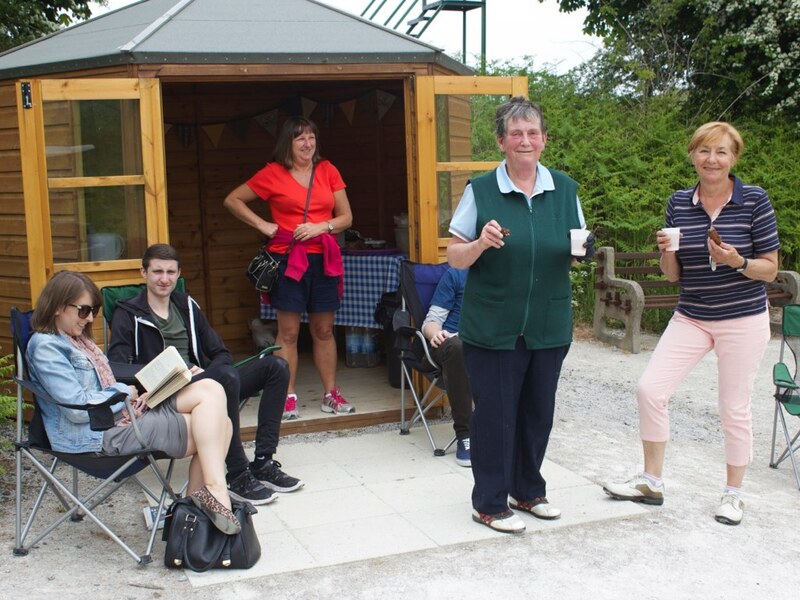 Our clubhouse is able to cater for all your needs. If evening meals or special meals such as early breakfasts are required please contact our catering staff in advance. You can also choose from a moderately priced and varied wine list and a well-stocked bar. Tee times can be booked in advance online or by telephone. 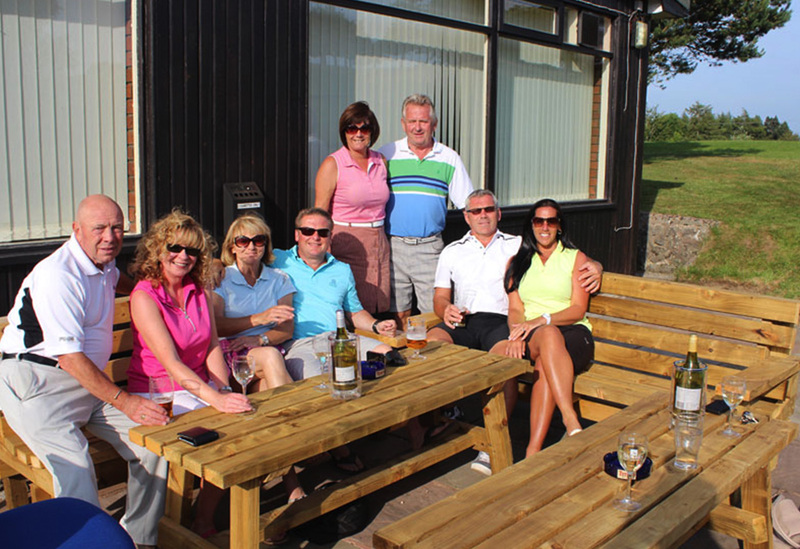 At Mold Golf Club, we do our very best to accommodate groups of golfers, however many there are in your party. 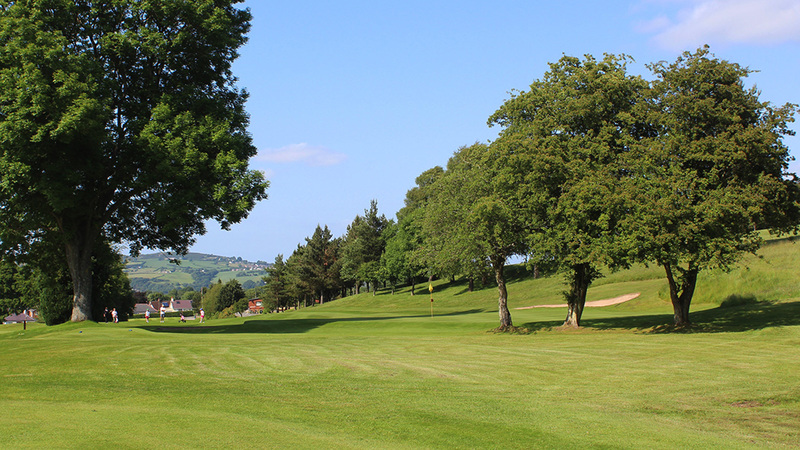 Mold Golf Club is an award winning parkland golf course in Flintshire, North Wales. 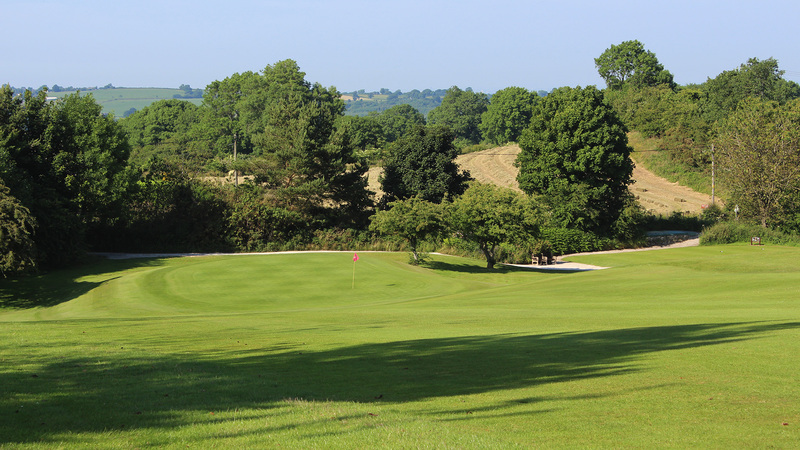 If you want a golf day that offers something more, think of us first. 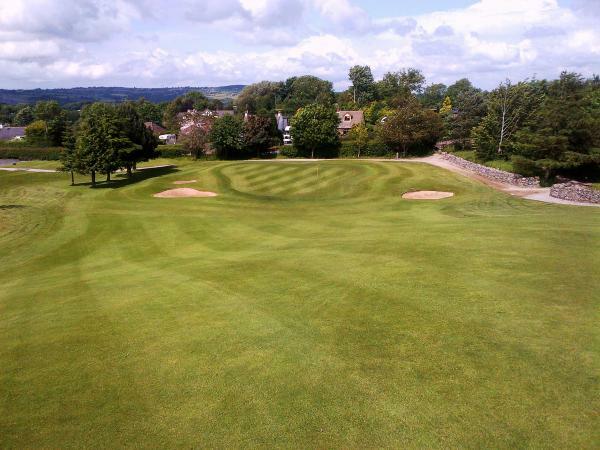 We offer a variety of packages to suit your golfing needs, your taste and your budget. We can tailor a package for you or you can select from the table of packages given below. Whatever you opt for, you can be assured that you’ll receive the best attention from our staff and you WILL have a great day out.